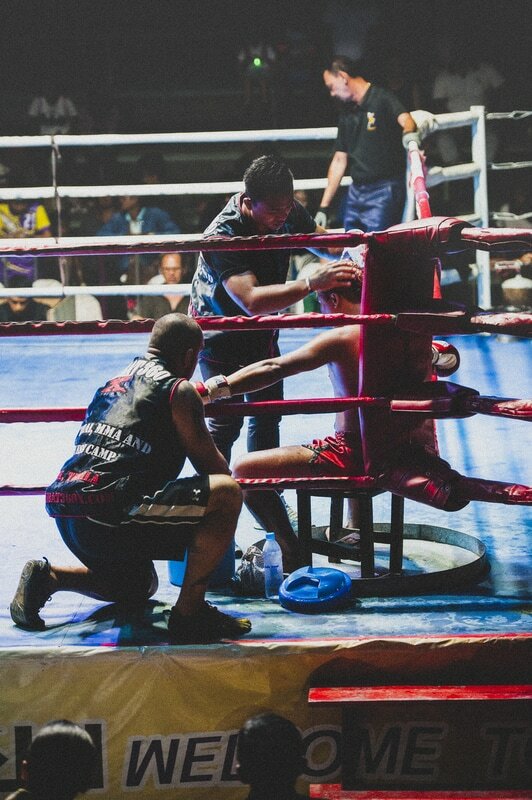 The number 1 rated Muay Thai and MMA training camp in Khao Lak! One of the the best Muay Thai,MMA and fitness training camps in Thailand for students of all levels!! 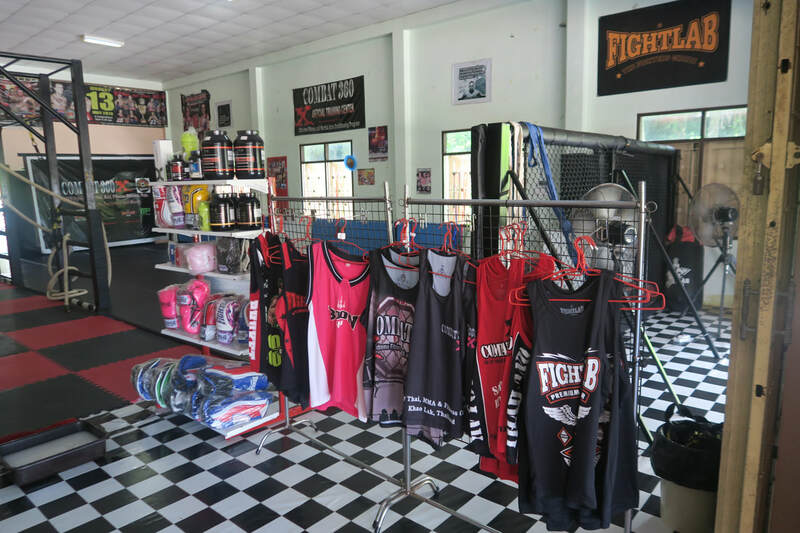 Combat 360X Thailand is an MMA, Muay Thai and Fitness Camp located in the beautiful,quiet and tranquil sea side town of Khao Lak, Thailand. 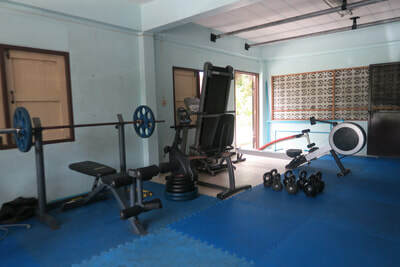 Located close to the international resort destination of Phuket, our training camp provides a large variety of training classes including Muay Thai, Mixed Martial Arts, Boxing, Brazilian Jiu Jitsu, Grappling, Fitness / Cross Training, Cardio Kickboxing and Yoga as well as having an on site restaurant, supplement supplies, equipment shop and in room massage. Khao Lak also offers world class SCUBA diving, surfing, amazing jungles, waterfalls, beaches, elephant trekking and more all within a few minutes drive of the camp!! 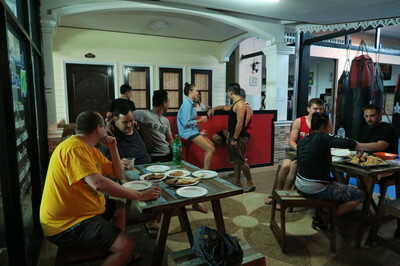 Our training camp is unique in that we specialize in small group classes with an emphasis on high quality training and techniques with plenty of face to face instructor time. It doesn't matter if you are a complete beginner, intermediate or advanced level we have classes that can help prepare you for upcoming fights, improve your fitness, techniques or reach weight loss objectives. Whatever your goals Combat 360X can help you reach it!! 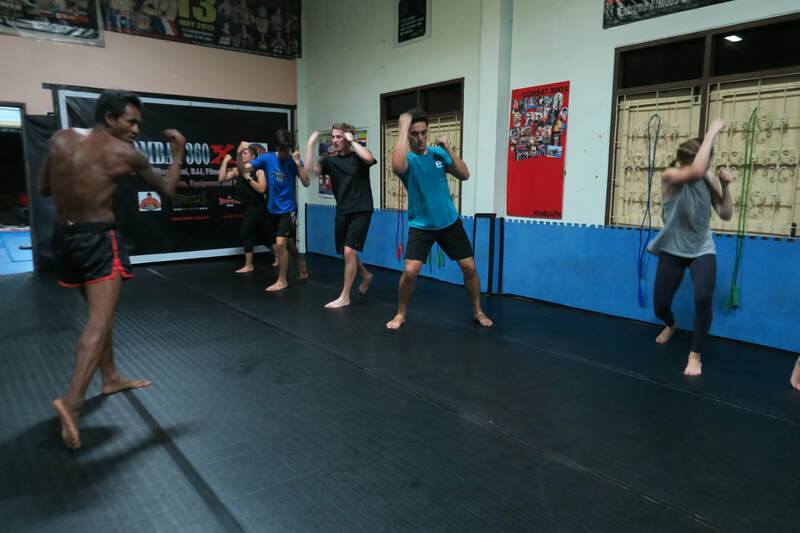 All of our trainers are fully qualified in their specific field and have many years of experience across various combat sports athletics and bodybuilding. We have a veteran MMA / BJJ fight coach, a former bodybuilding champion and multiple Muay Thai Champions with plenty of coaching experience ! At Combat 360X we will work with you to ensure you get the most out of your training time. If you are looking to come for serious, enjoyable and high quality training in Thailand for fitness, weight loss, MMA or Thai Boxing / Muay Thai then Combat 360X, Khao Lak is the camp for you!! Amazing things to see and do in the area; beaches,waterfalls,diving,snorkeling,jungle and river trips etc..
Book or inquire now!! Feel free to ask questions about the area, accommodation etc!! World class MMA, Muay Thai, Grappling and Fitness Training in Khao Lak, Thailand! !